MyPeople is a Peer2Peer marketplace for buying, selling, and exchanging unique services and experiences. When a short-term disability left Melissa (a struggling single mom with two kids to support) unable to work; she dreamt up a creative way to get her needs met while still being a valuable contributor to society. After trying to get back in to college, she thought if only she could find a Statistics tutor to help her in return for her helping someone else with something she was good at - so that's where MyPeople was born. Part of the problem with the gig economy that exists today, is that it is very transactional, and anonymous, where it revolves around the 'haves' and 'have nots' - clean my car, deliver my food etc - though what about the people delivering those services? Who is servicing them, and how are there needs being met? "If everybody woke up every day and said, how can I be the best me that I can, and then how can I share the best of me with the rest of the world?" Being a bootstrapped startup, focused on building a community - live chat has been a free, easy and painless way for Melissa and her team to communicate with both the sellers and the buyers on her site. 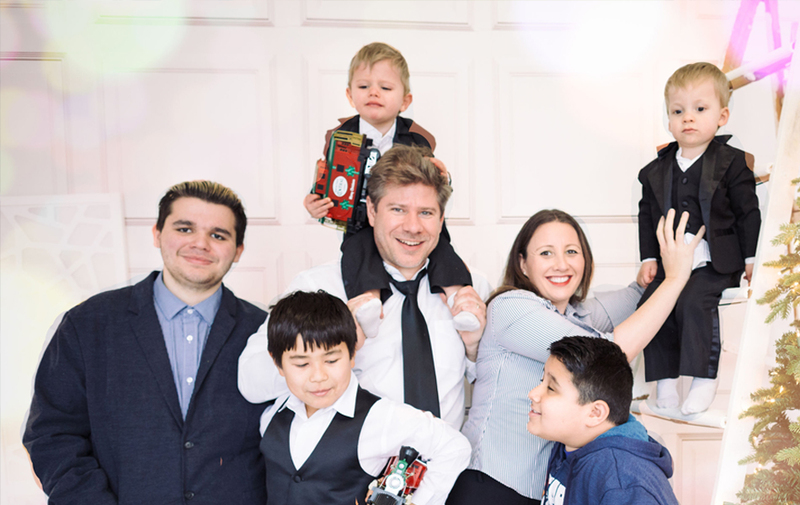 “I was incredibly happy when I discovered tawk.to, because I had been searching forever for a live chat software that I could afford"
Melissa and her husband now have five sons and need a community of help more than ever before! They utilize the services of many of the helpers on their site and still provide services of their own - it's stories like Melissa's that inspire and empower the team here at tawk.to, to keep doing what it is we do; day in and day out.